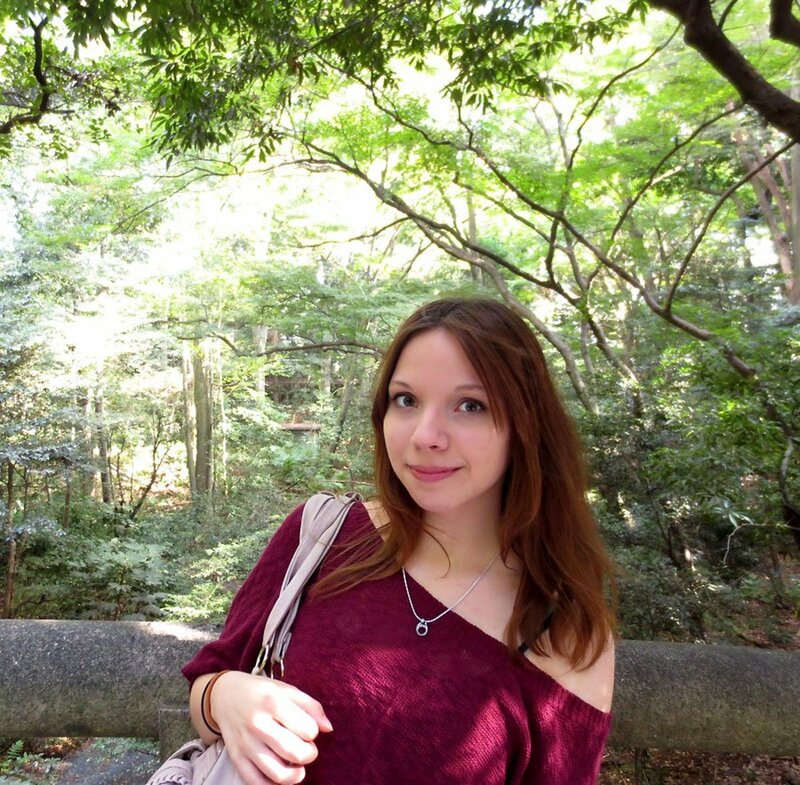 Ria is an avid writer who is currently teaching English in southwest Japan. She loves helping new teachers and expats get settled in. 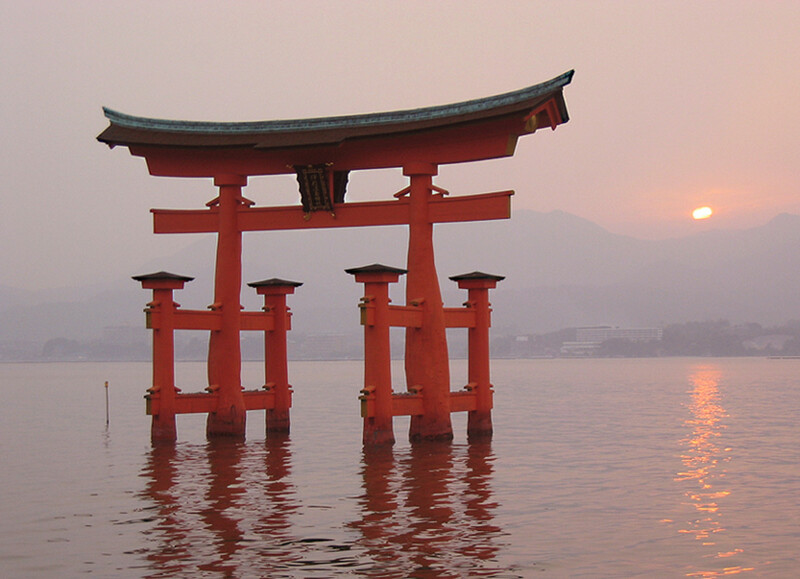 Let's face it—getting to Japan is prohibitively expensive for most people in Europe or America. 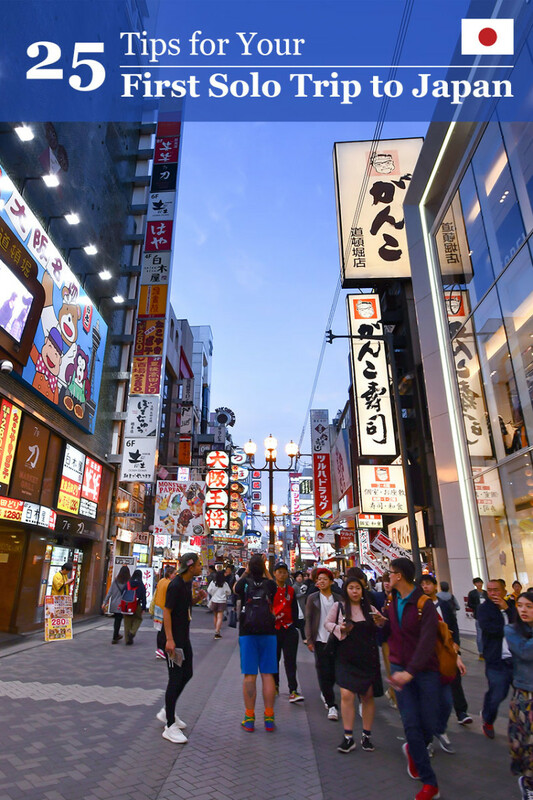 If you live near an international airport in Australia, you have a chance of making it over to Japan a few times in your life without much hassle, but the price tag is still high. 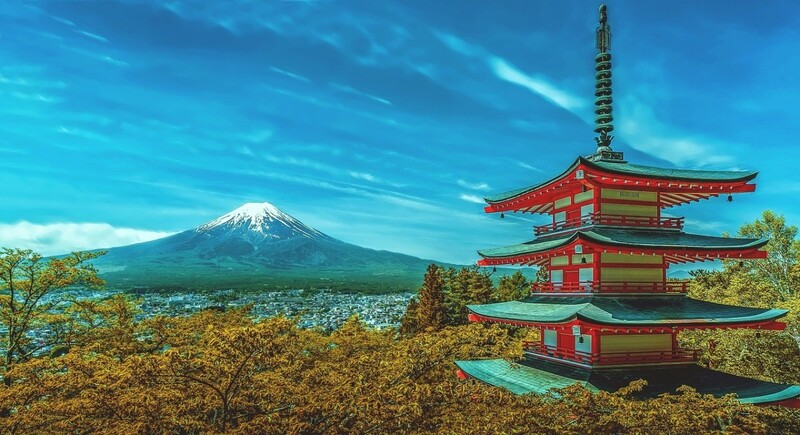 If you want to travel cheaply, you'll have to be both careful and creative, but you can still enjoy all that Japan has to offer. 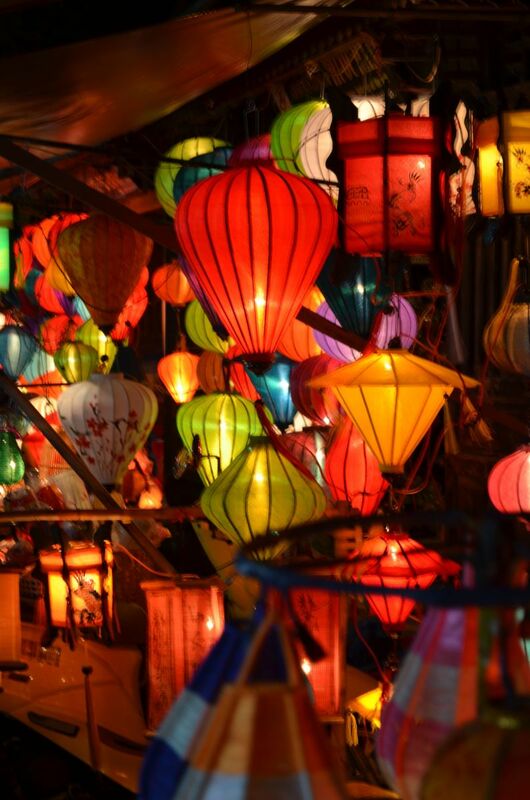 For starters, try to book your tickets 60–90 days in advance, when they tend to be cheapest. Use an app like Hopper to track ticket prices and try to grab them at their lowest. Take the time to check your favorite airline's website, too, as sometimes their listings will be just slightly cheaper than search engines' results. If you have decent credit, signing up for an airline credit card or another offer can result in rebates or other indirect savings. Be willing to consider indirect flights or arriving in an airport other than the one you have originally intended. For most travelers, Tokyo's twin airports are the only feasible option, but smaller international airports like Fukuoka can be an option if you're willing to take a stopover in Seoul or another airport. Avoid traveling during winter break (late December), spring break (late March), Golden Week (late April through early May), and summer vacation (late July through August.) These are major holiday travel periods in Japan, and airline prices will likely jump much higher than usual. Depending on where you're going in the country, the unlimited nationwide JR pass may be a solid investment. As of this writing, the seven-day pass costs 29,110 yen (about $275) for one adult. It includes shinkansen bullet train tickets, as long as you make each ticket reservation in advance. Note: Some of the fastest shinkansen trains, such as the Nozomi long-haul trains, are exempt from the JR Rail Pass deal. You will have to take the slightly slower shinkansen trains and may need to transfer once or twice to get to your destination. 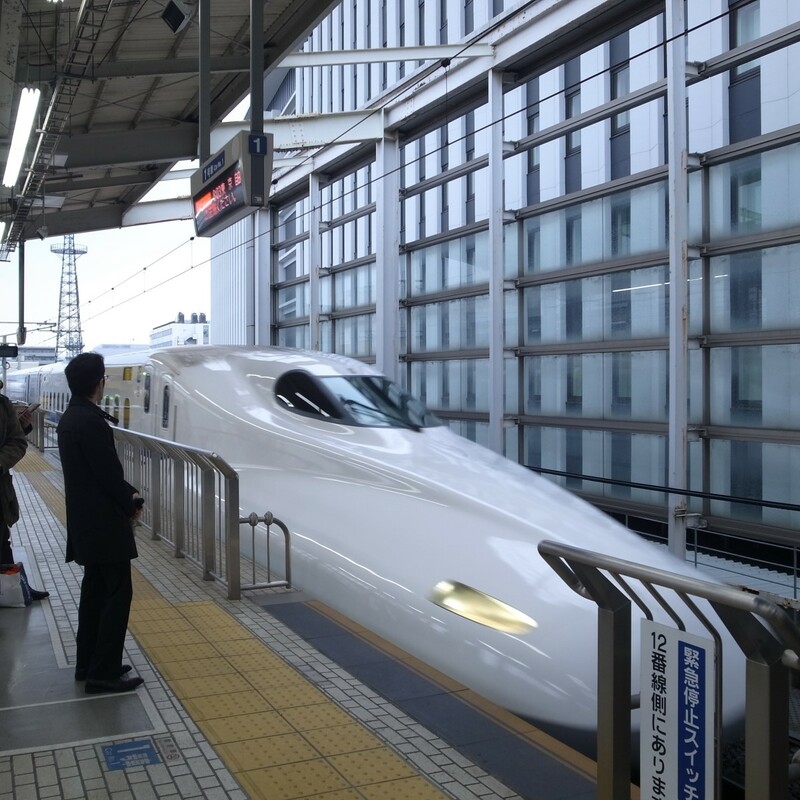 If you're not going to be using the JR enough to make the pass worth the cost, avoid purchasing shinkansen tickets if you want to travel as cheaply as possible. If you're trying to get from Tokyo to another major city, it is often cheaper to fly. If you're heading to a smaller city in central Japan with a shinkansen stop but no airport, a bus will often do the job cheaper and with better scenery, making it well worth the longer trip. That said, the shinkansen is incredibly foreigner-friendly, and every single station will have information available in English. Sometimes bus companies have no English information available online or inside the bus, so don't get in over your head! For hotels, consider staying in a hostel or an AirBnB for at least part of your trip. AirBnBs can be inconvenient because of the lack of concierge services, but travel-savvy adventurers should be just fine. Hostels in Japan are quite safe and friendly; use your usual best practices to keep your valuables secured and you'll be just fine. 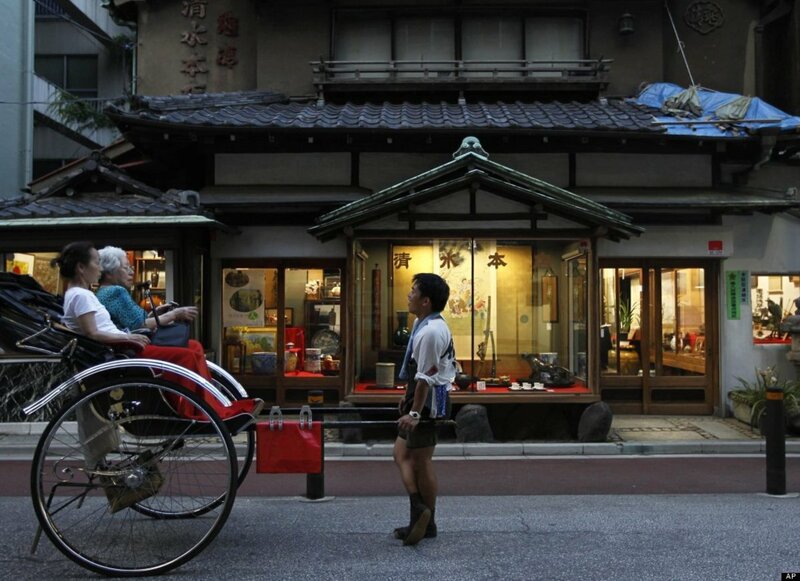 Hostels in Tokyo often run less than $30 a night and often have wi-fi and other amenities. Compare this with upwards of $100 a night for a hotel with a single bed. If your travel plans are subject to change, consider not booking a hotel in advance—though this option is only wise for travelers with decent Japanese skills. Late cancellation fees can add up quickly if you change plans multiple times or if your flight is delayed. If you're in Tokyo or another major metro area, you can often grab a hotel on short notice, or just grab a couple hours' sleep in a private room in an internet cafe. This option could work well if you're arriving very late at night and don't want to pay full price for a hotel room that you have to be out of in just a few hours. Internet cafes often have showers, as well, making them an economical option for the truly jet-lagged. Even in Tokyo, food in restaurants can be slightly cheaper than it is in your home country, but you'll still pay at least 600 yen for a bowl of ramen in most cities. Many convenience stores offer onigiri, or rice balls with meat and other fillings, for less than 200 yen each. Think of them as giant sushi balls, but with fewer ingredients and a lower price tag! They're great for a light breakfast or lunch. Instead of getting your favorite espresso drink from the Starbucks in the mall every day, check out the local vending machines for delicious canned coffee, which often costs less than 150 yen per can. Vending machines are everywhere in Japan, and there may literally be one right across the street from your hostel or hotel! If you're staying in a hotel or AirBnB with a fridge, you can pick up a carton of iced coffee from your local 7/11 or another convenience store for around 170 yen. In the summer, keep a bottle of Pocari Sweat or a similar thirst-quenching beverage on hand - you'll want it when you get home after a long day. 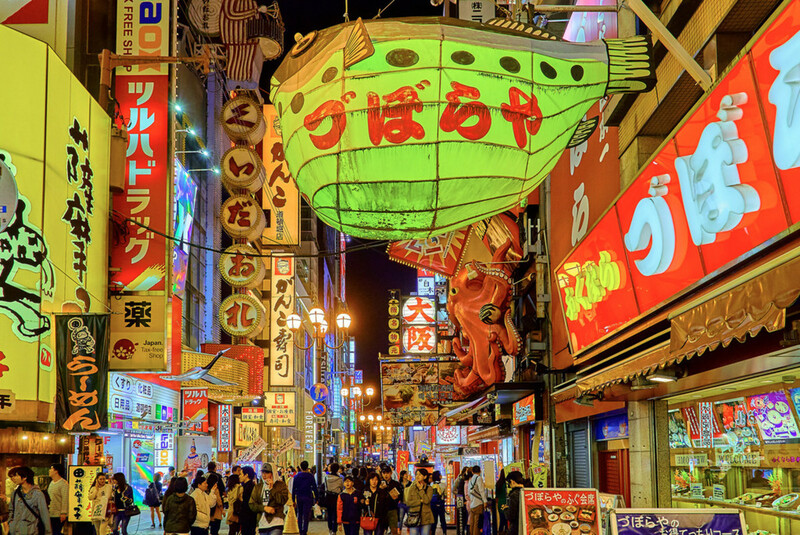 Any urban area in Japan is bound to have some great nightlife, and many locations will be welcoming to foreigners, but there are a couple of important things to be aware of. It's customary for many bars and clubs to charge a significant cover fee, often called a "チャージ" (charge) or ”テーブルーチャージ" (table charge). This is especially common in downtown areas with many social clubs. While this cover charge sometimes includes drinks and karaoke, it's often much more than you would spend at a comparable establishment in your home country. Sometimes this fee is charged by the hour or some other time increment! If in doubt, look for "60分" (60 minutes), "2時間" (2 hours) or other time indicators on the signs outside. Also beware of missing the last train, since trains typically don't run between midnight and 4:30 am, even in major cities. Taxis can be very expensive, with a half-hour taxi ride costing 5000 yen or more. It may be worth it to nap at an internet cafe or hang out at the train station until the first train comes. Japan is a ridiculously clean country, and the fresh air in the mountains is unlike anything you've ever experienced. While the summers can be brutal, any time of year will offer at least a few hours per day of reasonable temperatures. 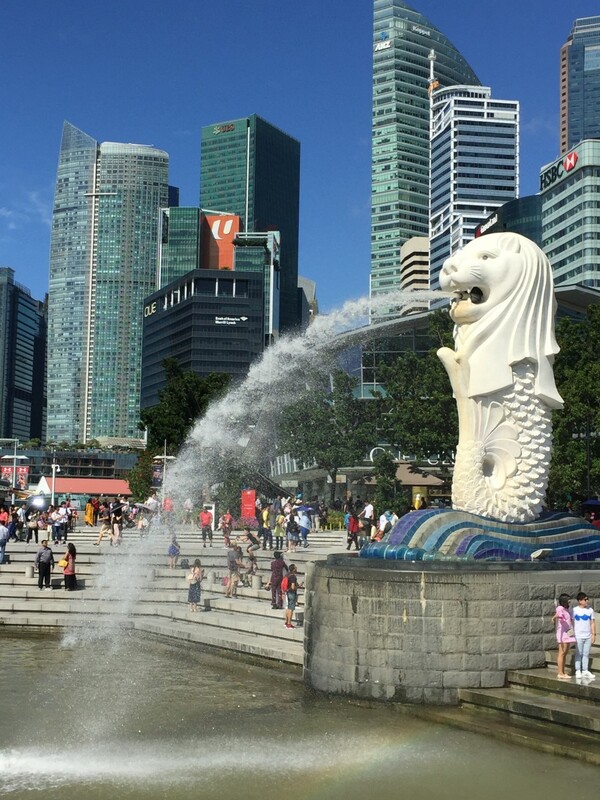 Check the average temperatures, humidity, and chances of rain at your destination, and look for hiking, shrines, beaches, and other destinations away from the hustle and bustle of the major cities. Cycling is very popular in Japan, and there are many inexpensive places to rent cycles near the safe, flat cycle routes along the coasts. Since Japan has so many visitors now, this article is useful for those looking to save money. Solo travellers, in particular, will be happy to know about canned coffee, onigiri, and hostels, which in my experience have always been nice quality even if they're mega-cheap. This is a very helpful article for anyone planning a trip to Japan. I have recently noticed a little more activity from Japan in trying to encourage visitors from abroad. Yet to visit 'the land of the rising sun', but when I do i'll sure to check out those rural hot-springs!